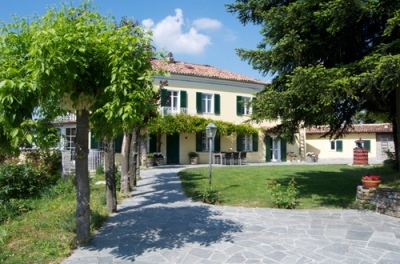 Rent your own exclusive wine yard in heart of beautiful Piemonte, Italy! Open all year around – from 1 night to weekly bookings. This is a unique place to stay if you want your holiday to be extra special! 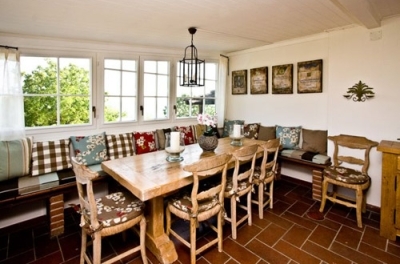 Either you can rent this beautiful wine yard Manor just for 1 night stay and invite friends for a true wine experience. Or you can rent it for a weekend as a mini holiday, or enjoy it as your main residence for your summer holiday! Bosco Bracco is a newly renovated, charming Italian wine manor surrounded by grape vine plantations in the beautiful landscape of Piemonte. The manor has a fantastic position on top of the hill overlooking the valleys, small villages and the beautiful surroundings of Piemonte. Staying here, you are in the middle of one of the most famous and loved wine areas in the world close to the historic and famous wine villages like Alba, Barolo, Barbaresco (20 km from the wine yard). 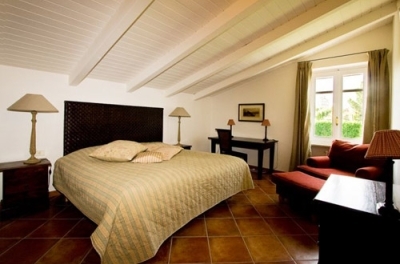 You will have a lot of things to do and visit during your stay and in between you can enjoy the space and comfort in your own charming Manor with totally 5 double bedrooms with bathrooms en suite, several areas for dining, relaxing and social events, wine tasting room , modern kitchen and of course a big wonderful garden with big swimming pool and sunny outdoor areas. The manor covers about 300 square meters, has just been completely renovated and is tastefully decorated in light colours in a Italian/Scandinavian style. There is also a separate guest house with double bedroom, living area and small kitchen. 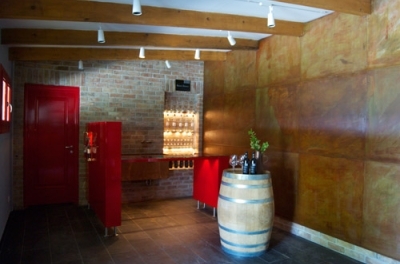 As a resident of Bosco Bracco you also get an exclusive insight and a close-up experience of true wine production. The burning enthusiasm and knowledge of the wine producers contributes each year to their own, very nice Piemonte wine which you will be invited to taste and enjoy for your meals. Included in your price is one wine tasting and our experienced caretakers ready to help out with their advice and arrangements what to do and experience in the surroundings, like wine tasting, truffle hunt, golf etc. So if you love good wine, beautiful surroundings and closeness to the Italian and French Riviera this would be the place to stay. 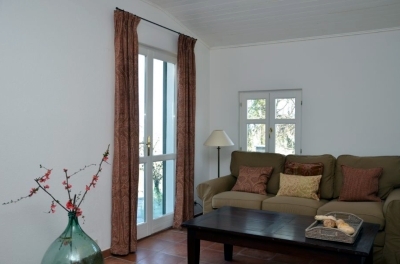 Bedrooms: 4 double bedrooms with en suite bathrooms in main building. 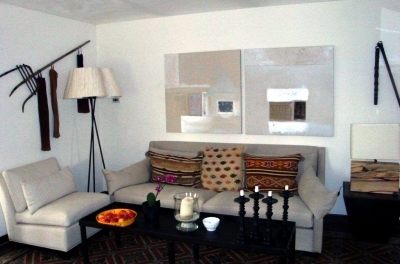 1 double bedroom and sofabed is in a separate guesthouse. Baths: 5 bathrooms, separate guest toilet. Description of the house: Entrance with hall, modern kitchen, livingroom area, big veranda, wine tasting room, 4 big bedrooms. Size of the villa: approx.300 m2. 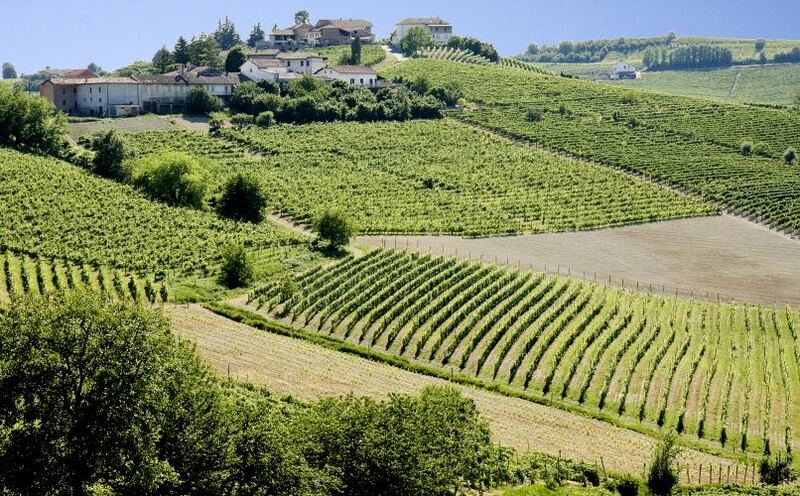 View: Panoramic view over the wine yards and surroundings of Piemonte. Garden: Beautiful entrance to the wine yard with several outdoor areas around the house and pool. 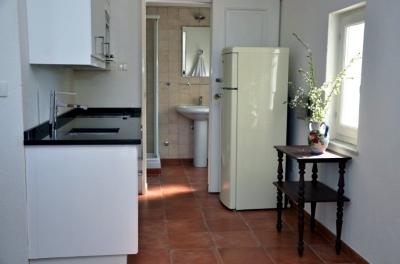 Equipment: dishwasher, micro oven, fridge, freezer, washing machine, TV, internet, outdoor kitchen with BBQ. 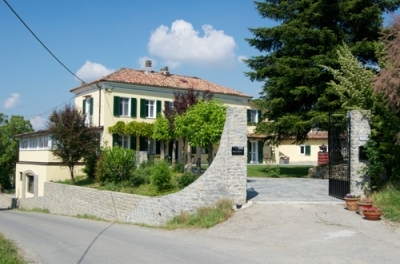 Location: In Canelli, in the heart of Piemonte, approx 20 km to Alba, Barolo, Barbarsco. 1,5 hours drive from the Italian Riviera coast and 1,5 drive from nice ski areas. Entertainment/shopping: plenty of famous, historical villages, shopping areas, supermarkets and all kind of services just nearby. In the middle of the best areas of Guide Michelin restaurants, wine shops, different wine museums, and of course all the possible wine yards to visit. Here is also the area for the Truffel, so in October and November thereis a lot of events and tastings for this. Airport: Malpensa (120 km), Linate (140 km) Torino (100 km) och Bergamo (160km). Milan and Nice 2-3 hours drive. Available to rent all year around. Minimum 1 night. Smoking indoors is not allowed. No pets. 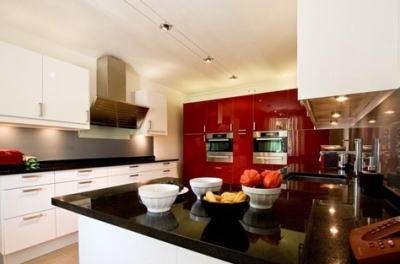 Do you want to know more about this property or book now? Inquiries on info@bonsdorffvillas.com, add house number.